Francis Xavier Dunn b September 1868 in Altoona, Blair County, Pennsylvania married S Ellice Law born May 1872. 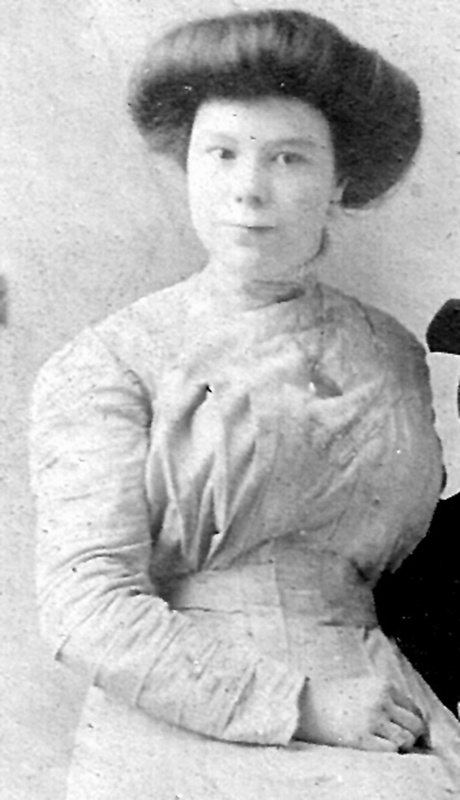 They had three children: Anna Mary, born May 1891, Florence March 1895, Joseph Milton 1898. They lived in Altoona, Blair County, PA.
Anna Mary Dunn born May, 27, 1891 married George Frederick Isenberg born March 8, 1884. They had two children: Lola Ellis October 3, 1918 and Francis Rupley July 2, 1920. 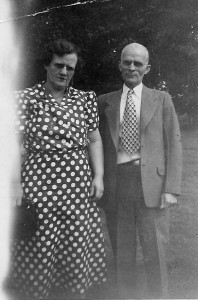 Joseph Milton Dunn, born 1898 married Lorene Ella Zimmers born 1905. 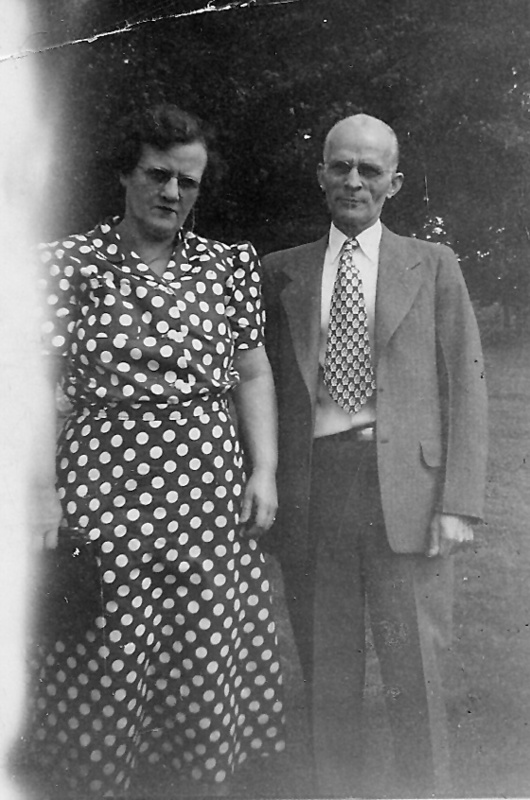 They had two children: William A and Gloria E. They lived in Altoona, Blair County, PA.